Collecting project information in one place means the preparation of turnover is being done throughout the project. InEight Document’s standard archive creates a stand-alone and searchable package of project documents, refined for each project team member. In addition, the Manual module simplifies the on-going gathering of typical O&M handover documentation. It takes weeks to gather and collect all the project information required to create a handover package for the owner. Too often the turnover packages we receive are all hard copy. We’d prefer electronics handovers, but they need to be complete, searchable and not require 3rd party tools. Get a jump on your project turnover deliverables. 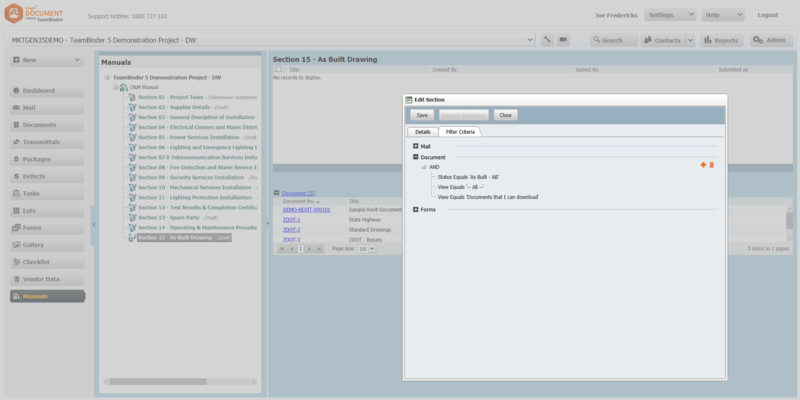 Easily define your projects O&M folder structure and define rules for auto-populating your As-built and other folders key for your project handover. 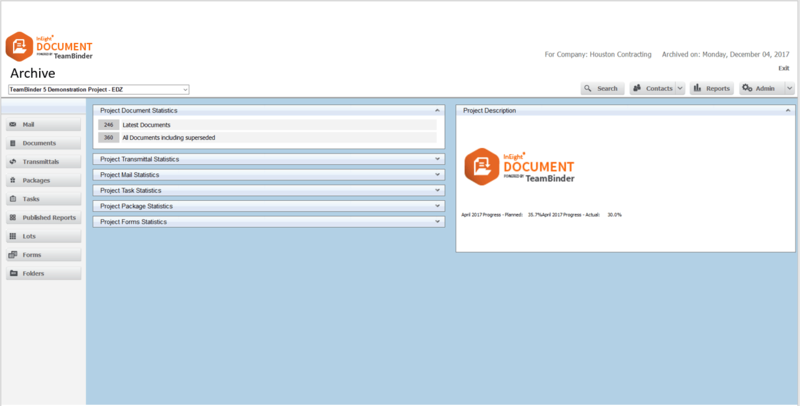 Minimize the time and effort required to produce an electronic archive of all your project documentation. The archive is placed on a USB or portable hard disk and includes all the software necessary to search and view project documentation.